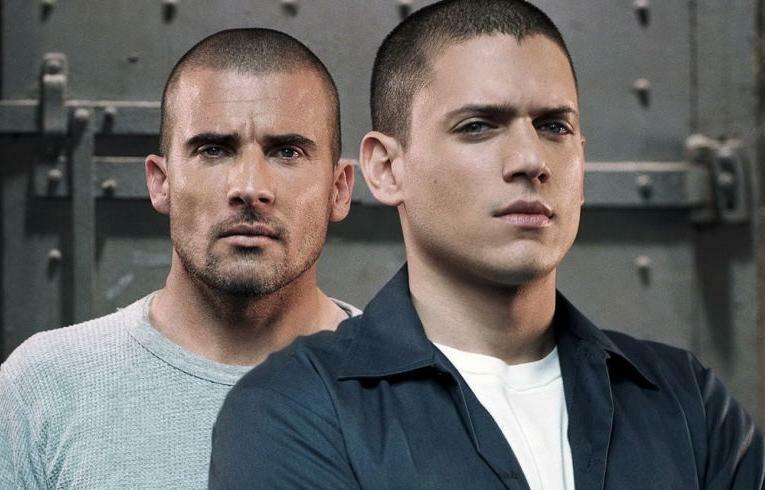 Prison Break TV Series is all set to make a comeback on TV screens in 2016 for Season 5. The season four ended up showing us that the star of the series Michael Scofield was dead, But in the released Trailer of Season 5 we can see that Michael is still alive. I guess it's all about Scofield's death and his return in Season 5. A trailer for the upcoming Prison Break season five reveals that many of our favorite characters from the original series will be back. Michael’s brother Lincoln (Dominic Purcell), Theodore “T-Bag” Bagwell (Robert Knepper), and Sara Tancredi (Sarah Wayne Callies) all make appearances in this Prison Break 5 trailer. Other beloved characters including Fernando Sucre (Amaury Nolasco), Benjamin Miles “C-Note” Franklin (Rockmond Dunbar) and Paul Kellerman (Paul Adelstein) will also be back. It’s not known whether FBI agent Alexander Mahone (William Fichtner) will return as well. Michael Scofield is now held up in a prison in a different country and Lincoln comes to the rescue after he’s informed of his brother’s whereabouts. Apparently, nobody knows where Michael disappeared – or whether or not he’s even alive. But we’re going to find out answers to our questions when the show returns to TV at some point in the spring of 2017. Check out the official, new trailer for the upcoming season of FOX's hit show, Prison Break.